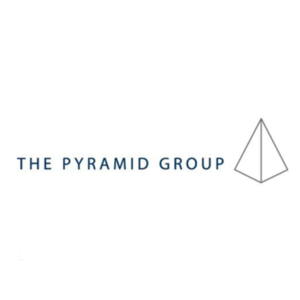 The Pyramid Group offers a large range of quality specialist industry, public sector and academic and practical skills training covering areas such as libraries, legal (national and international), public administration, special needs /disability awareness training in Ireland via the Irish Wheelchair Association and for training teachers and civil servants in the EU and in PC countries. It has provided specialized training in English for German public service employees covering education and social services as well as providing translations and interpreting. It particularly specializes in providing Bologna Process ECTS module training and EU Common European Framework differentiated English language training in communication skills and in terminology acquisition in these fields using both traditional and also ICT approaches. TPG are also a provider of project websites and of Blended Learning training and a provider of various quality training courses in the Management field covering topics such as Marketing, Strategic Planning, Customer care, Time management, Communication and listening skills, Presentation skills, decision making, problem solving, leadership skills as well as management of change. TPG also provide expert advice in the areas of quality assurance, ECTS and Bologna compliance as well as editing and publication processes and have experience of these activities from previous Tempus projects.